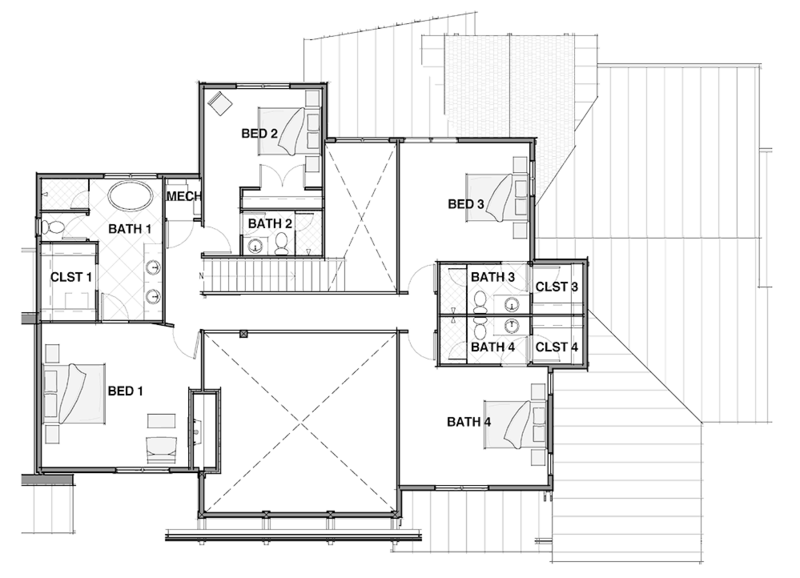 Floor Plans are approximate and are for illustrative purposes only. All information from sources deemed reliable. Buyer to verify all information to Buyer's satisfaction. All information subject to change.